Lil Wayne is a great father, and Reginae Carter is making sure the world knows about it. 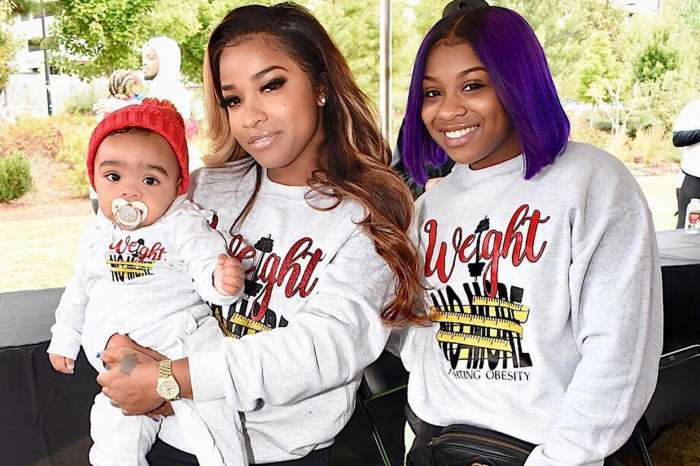 Toya Wright’s daughter took to social media and she shared a video where she is with the Young Money rapper as he celebrates his son, Dwayne Carter III’s 10th birthday. Weezy shares Dwayne with Sarah Vivan. 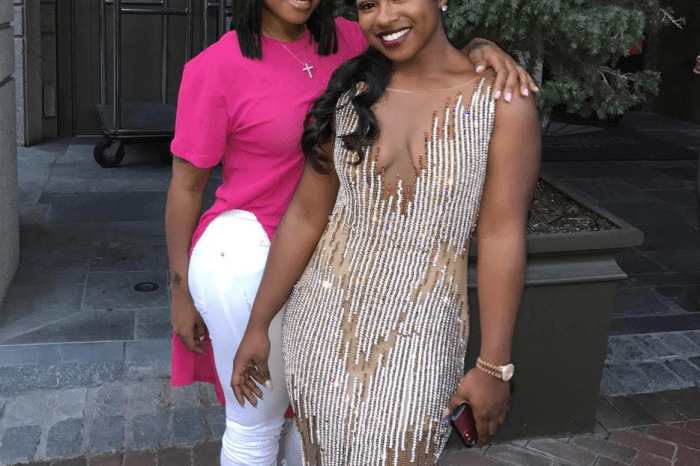 Reginae’s brothers — Neal Carter (whose mother is Nivea Hamilton) and Cameron Carter (Lauren London’s son) — were also there. The proud father was singing for Dwayne as Cameron and Neal danced around. One fan said 50 Cent and Tristan Thompson should be more like Drake’s business partner. Many also praised Lil Wayne’s baby mamas for never dissing him. This follower shared: “Awwww look at my baby, and yes he is a true father to his little ones and if you notice he has not diss either one of them!!! That’s my king. Tristan and 50 Cent can learn from Lil Wayne and TI they love all their children they don’t pick favorites. Can we salute him for choosing awesome moms for his kids who never publicly dissed him lol? 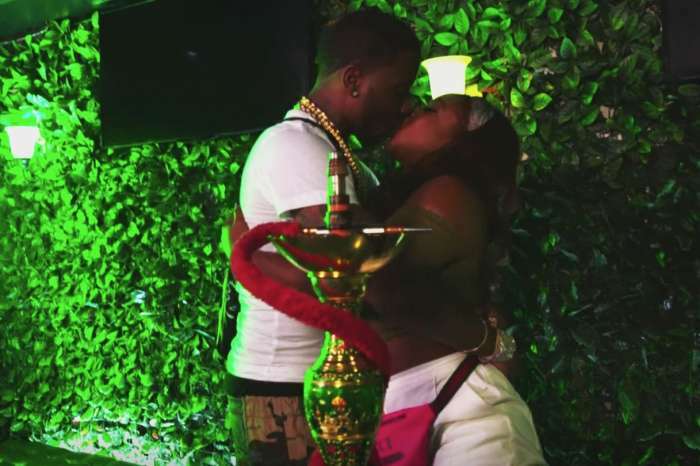 Reginae appears closer to her father these days.